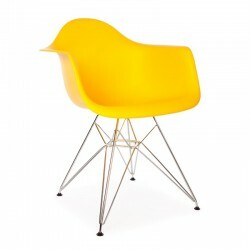 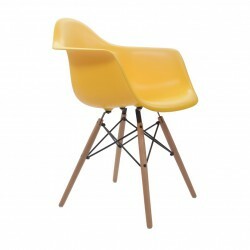 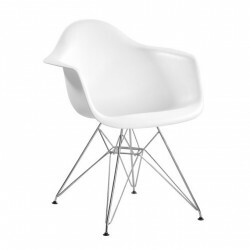 Paying homage to three separate designs, Arne Jacobsen’s Series 7, the Eames’ Eiffel and Saarinen’s Tulip Armchair, the master chair designed by Philippe Starck is a fantastic fusion of contemporary and classic. 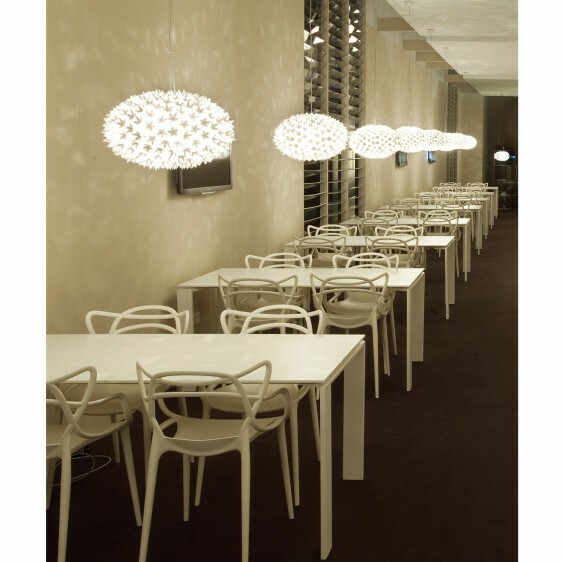 As charmingly comfortable as it is stunningly stylish, the chair promises to be both practical and beautiful. 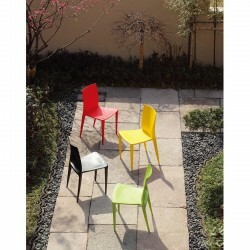 Strong, stackable and waterproof, available in a variety of colors. 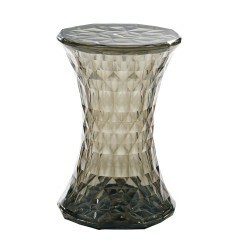 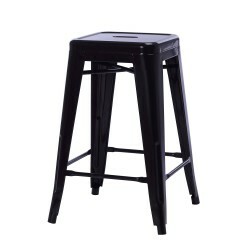 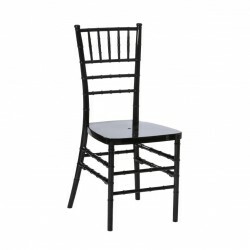 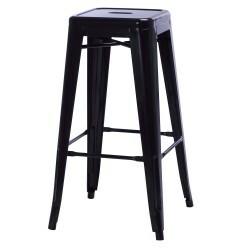 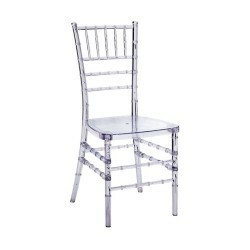 Categories: Dining Chairs, Outdoor, Replica. 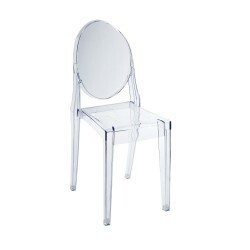 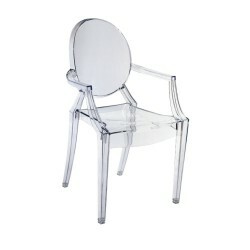 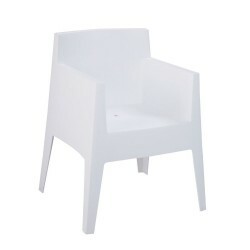 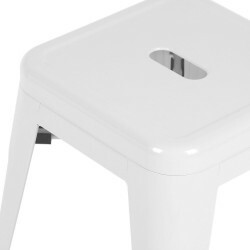 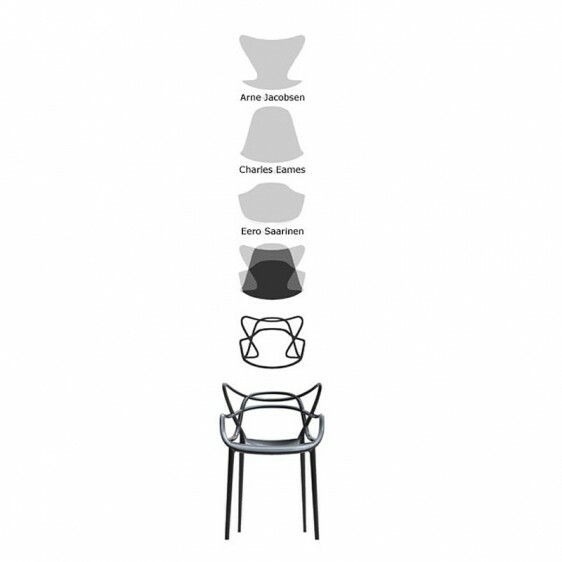 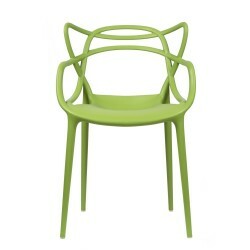 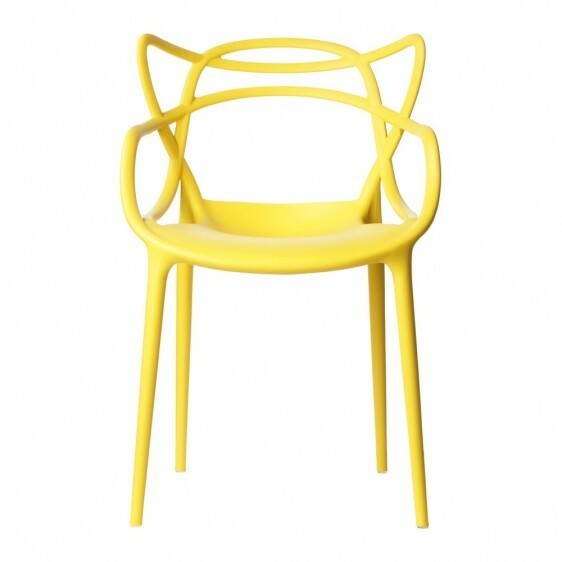 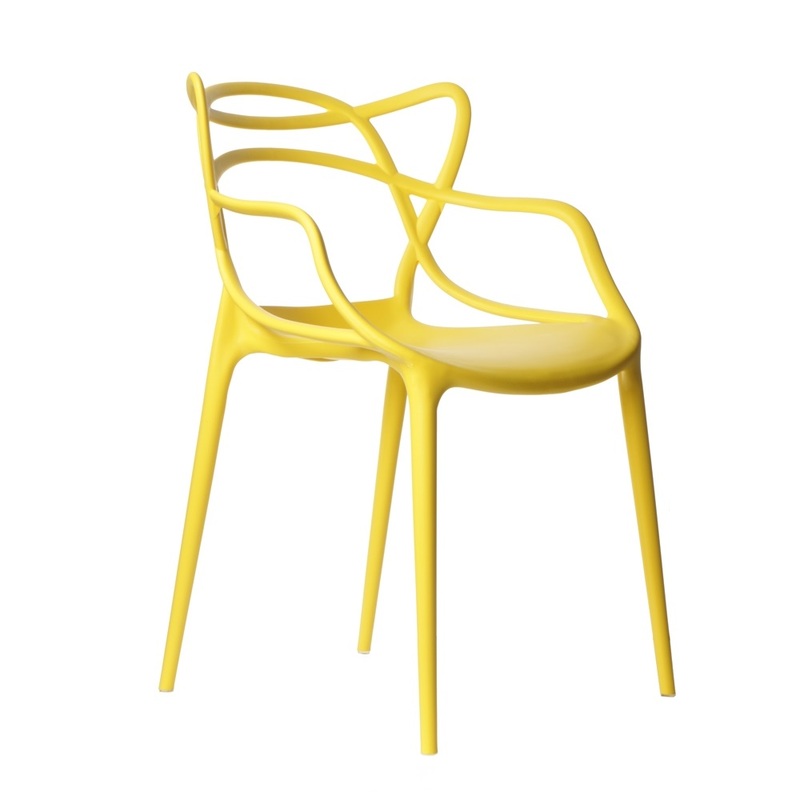 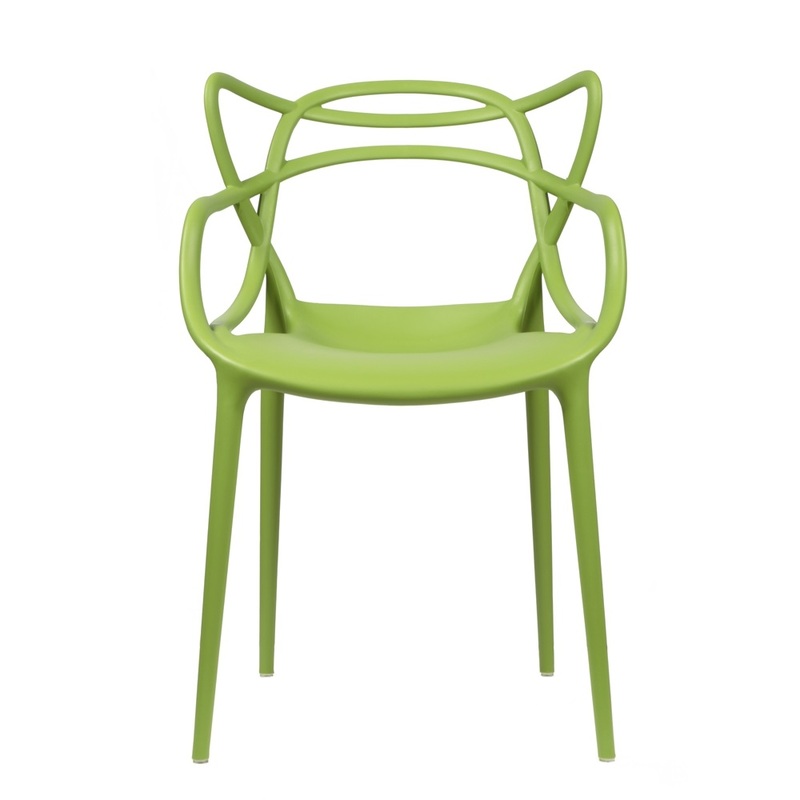 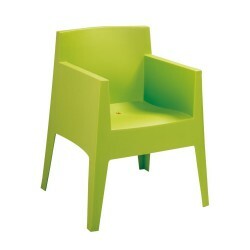 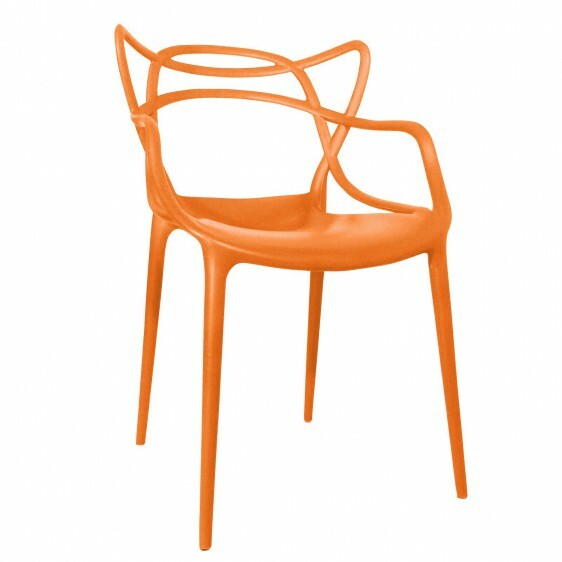 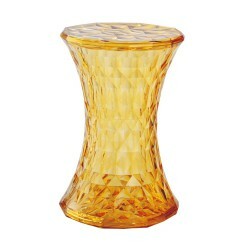 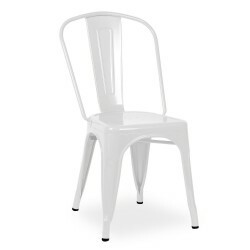 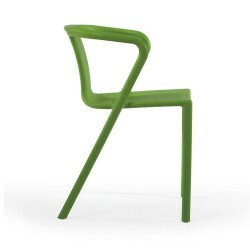 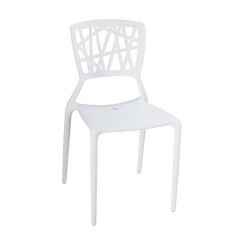 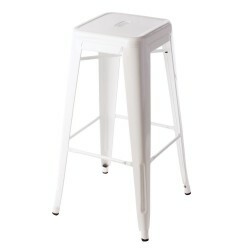 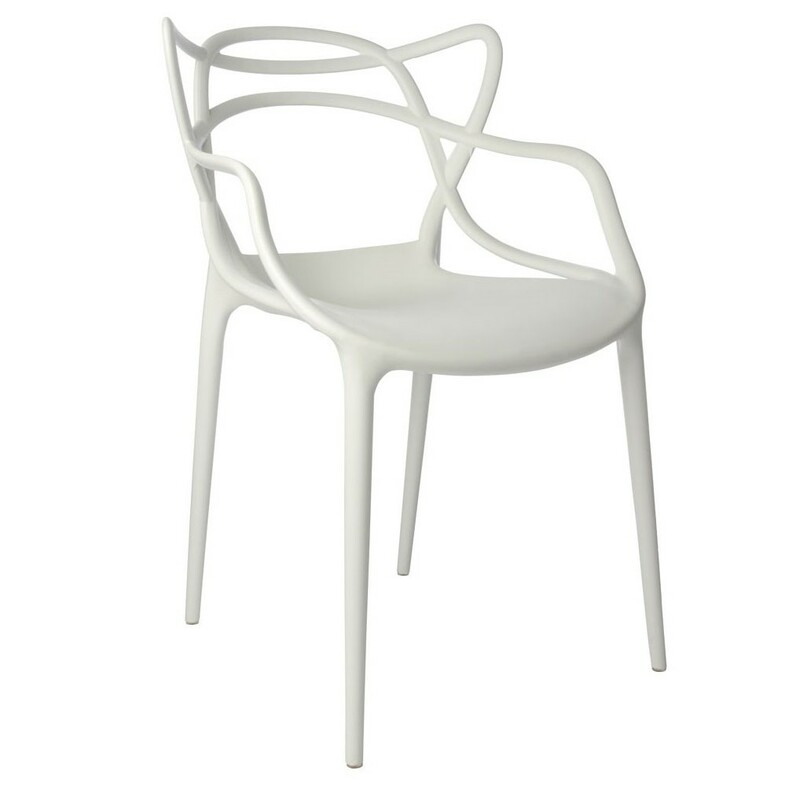 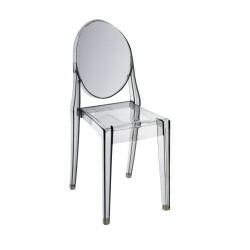 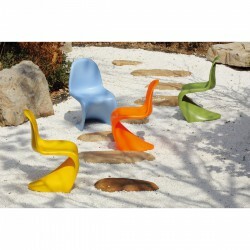 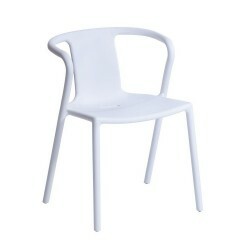 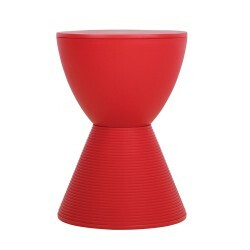 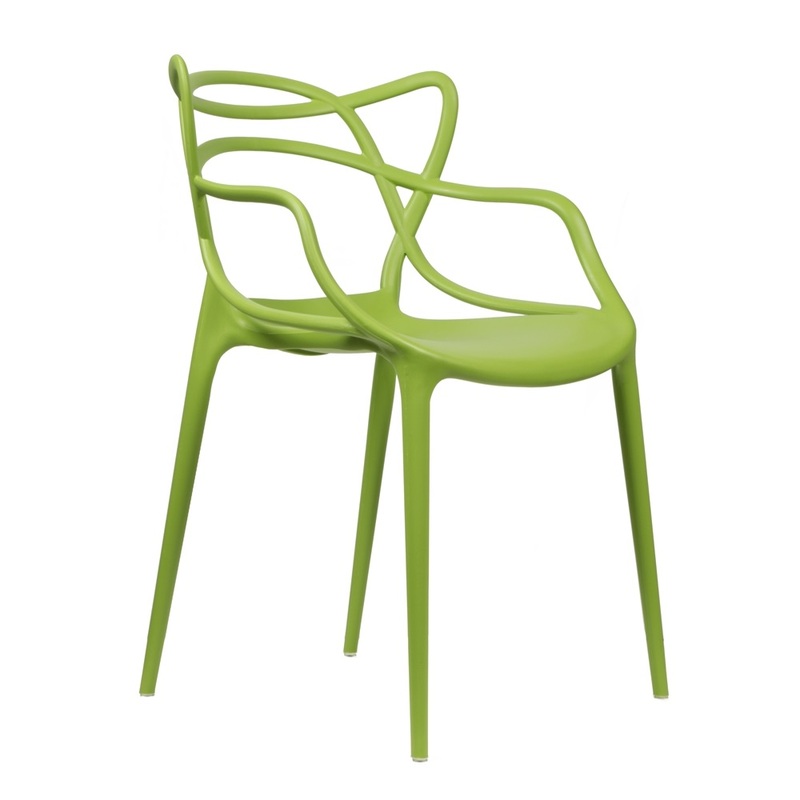 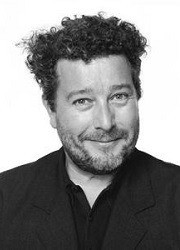 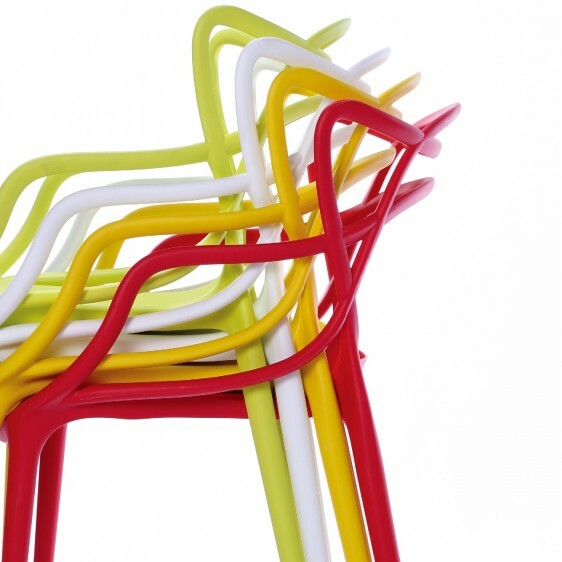 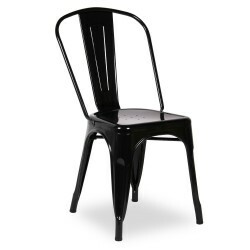 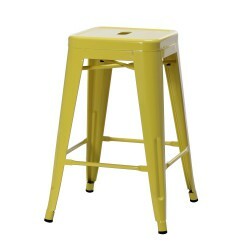 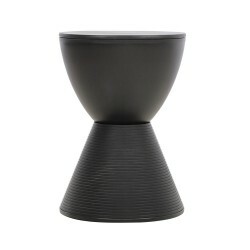 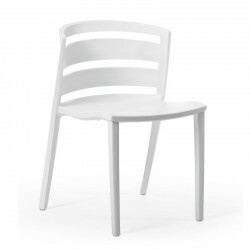 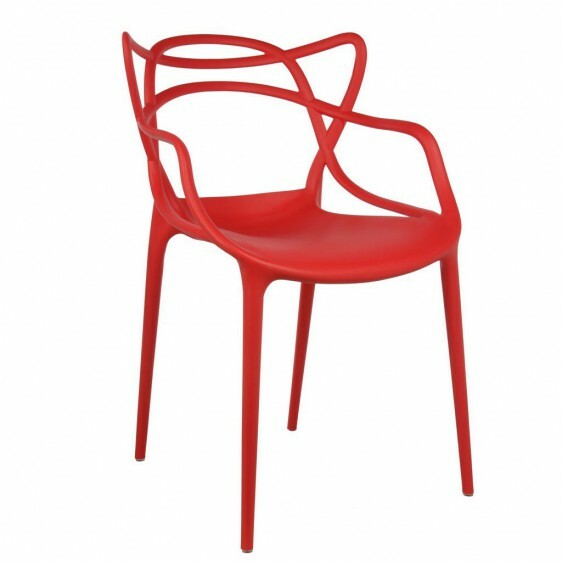 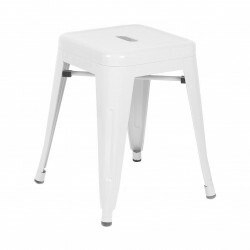 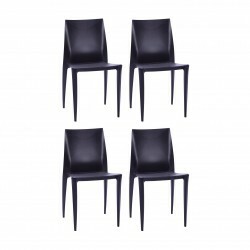 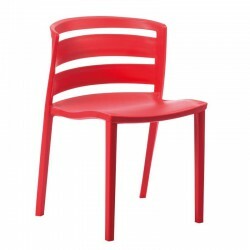 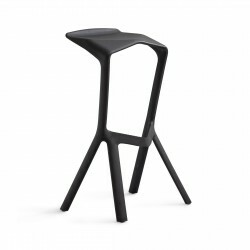 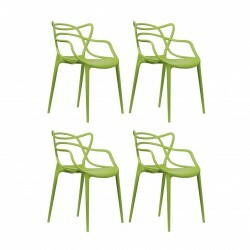 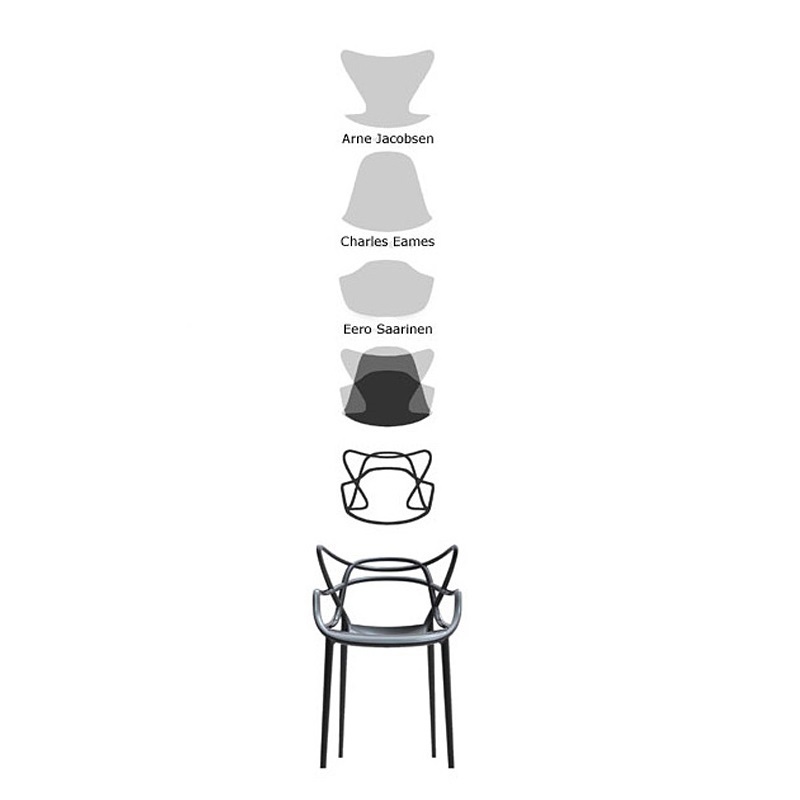 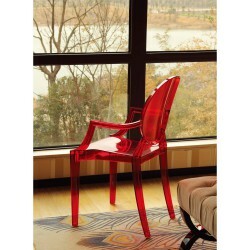 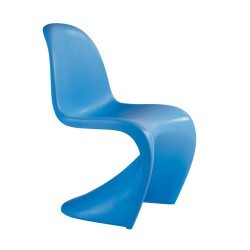 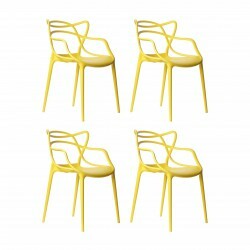 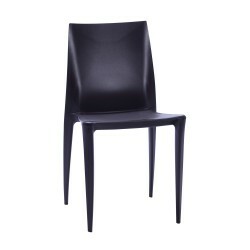 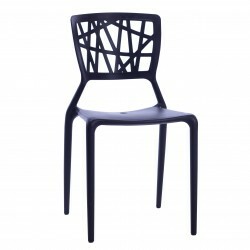 Tags: dining chair, master chair, Philippe Starck Masters Chair, place furniture, replica chairs, side chair, Stacking Chair.